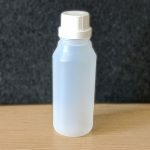 500ml clear plastic olive style bottle with a 28mm neck. 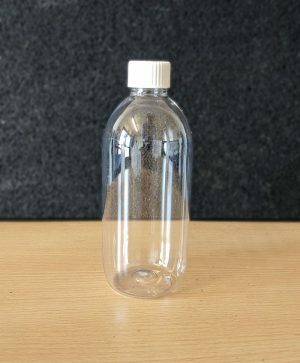 This is a durable PET plastic bottle which is well suited to food and non-food applications alike. 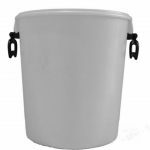 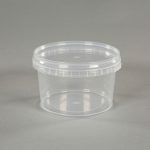 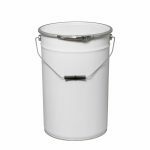 Ideal for use storing sauces, oils or toiletries.